Call us for all your business cleaning or floor care cleaning needs!! We have a variety of used floor care machines! Welcome To BriTen Janitorial and Floor Care. We can make you business shine! We have all your commercial cleaning needs! 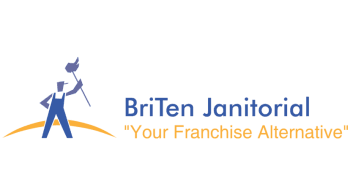 At BriTen Janitorial and Floor Care LLC, our mission is to provide our clients with superior facility cleaning, floor restorations and maintenance, and quality supplies and pre-owned machines at a fair price.